Keto diet is the new diet and most recommended for weight loss. What makes this diet stand out from others is the fact that it does not prohibit one from eating, unlike other diets. It consists of foods that are quick in metabolism and have fewer calories. Since keto diets do not include of carbohydrates, the body uses the fat stored in the body for metabolism. This in return helps to reduce more fat storage in the body, and it also makes the process of burning the fat to be fast and efficient. 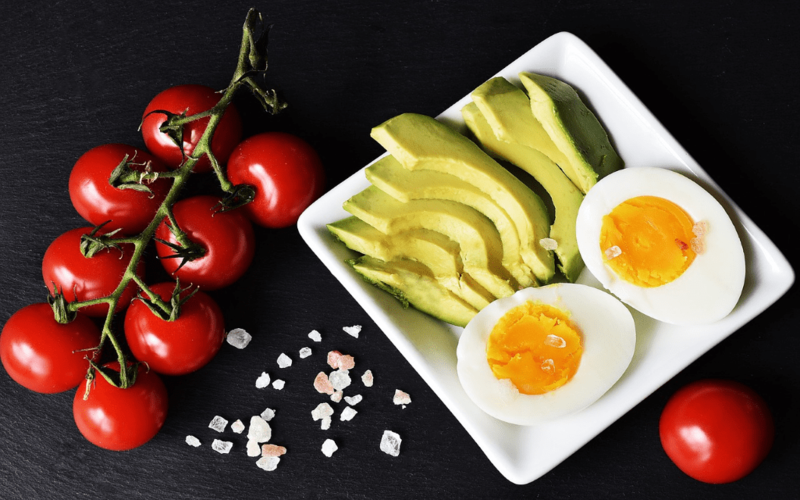 Tips on how to make the keto diet easier. It is not easy to shift your mind and body from having a particular food that you were enjoying initially. Therefore, you need to be fully prepared psychologically, and your body needs to be ready too. Some of the foods that you do away with on your keto diet are sugars and carbs. So, if you are sort of addicted to these foods, you may experience some withdrawals or feel like cheating in between the diet. But take one step at a time and ensure to eat foods with the right nutrients and eat them well in plenty as well. A keto diet requires to be combined with other health measures to ensure maximum results in the end. Therefore, make sure to reduce your sodium intake in the body, exercise and take a lot of water as well. Even if the keto deists do not comprise of carbs, the kind of food you indulge in also plays a role in determining your health and the results of your meal plan. For example, even if the meat is allowed on the keto diet, it is crucial to note that highly processed meats can hinder you from attaining your expected results from the menus. Therefore, make sure to eat healthy foods that do not compromise your nutritional requirements. Adapt healthy food preparation methods and read on the diet hacks to guide you especially when you are eating out. There are two methods used to measure the amount of keto you have in your system. You can either use the blood or the urine to check for the results. Most times, people are advised to avoid using their urine because it can mislead you when checking for the results. Besides, the bodies respond differently, and this means that some bodies may take a while before they react to the keto diet results. So, take some time probably two weeks and ensure that you are strictly following the keto diets. Then when testing for the effects, use your blood instead of urine to get right and accurate results. Keto diets have been tested to give the expected body results as long as one follows the right meal menus. So, use the above tips to guide you and work with a nutritionist to help you plan for weekly menus that you will be following for your keto meals.